More and more people are choosing to live frugally, which is why the tiny house movement has grown considerably in recent years. 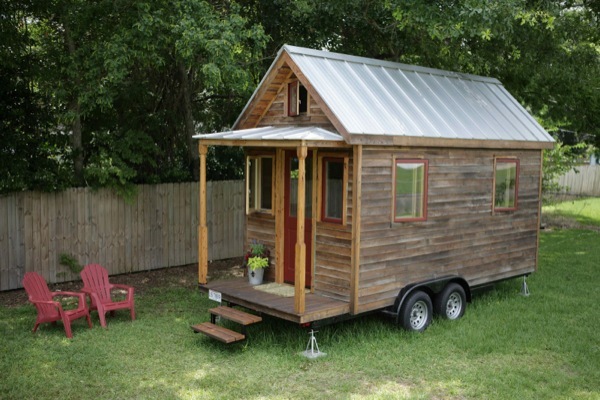 Tiny homes are affordable to build and maintain, highly sustainable, can often be designed and constructed by the owners themselves and, if mounted on a trailer, can literally be moved anywhere across the country. 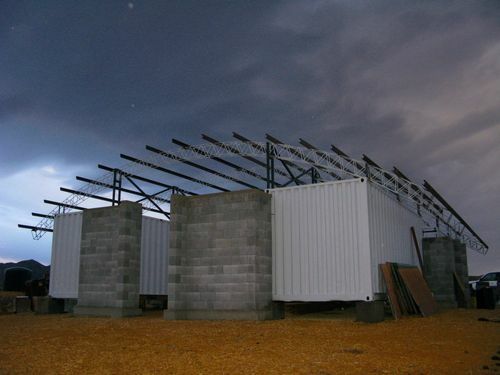 Something like that went through Art’s mind as he designed and built his tiny SIP (structurally insulated panels) Tumbleweed Walden Tiny House. 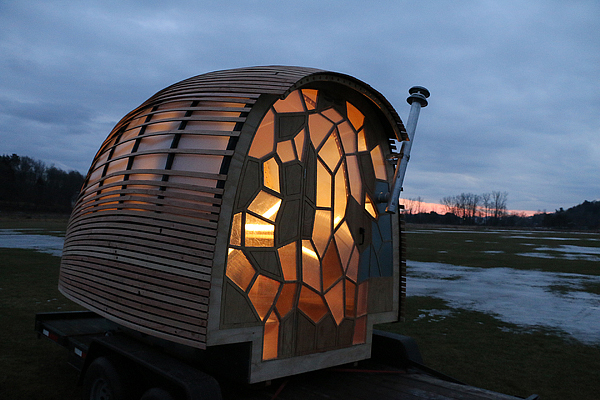 Sixteen students from Vermont’s Green Mountain College’ Renewable Energy and Ecological Design (REED) program recently unveiled an innovative tiny house. The OTIS, short for Optimal Traveling Independent Space, is a 70 square foot tiny house that can be towed anywhere atop a standard 5 by 8 foot trailer attached to a regular car. 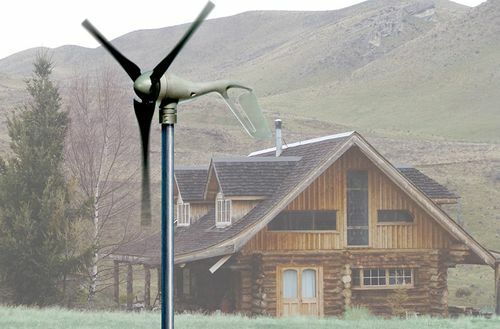 To make this possible, the design of the OTIS is very aerodynamic, while it is also completely off-the-grid and was built using reclaimed materials as much as possible. 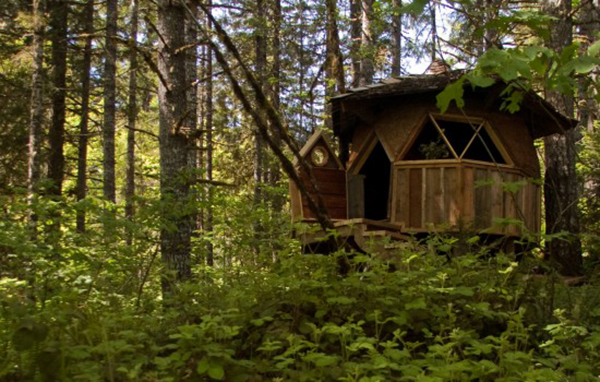 Jeffery, a homebuilder specializing in using only natural materials for his construction projects, recently completed a tiny house in the woods. His main goals were to construct a house that was comfortable to live in and cheap to built, and made from materials destined for the landfill as much as possible. The cabin he built contains a bed, desk and a small wood stove. It is intended to serve mainly as a shelter, and therefore encourage the occupant to go out and enjoy nature. Alek Lisefski, a 29-year old freelancer designed and built his own tiny home in 2012, after deciding that paying a high rent was just not a viable option. 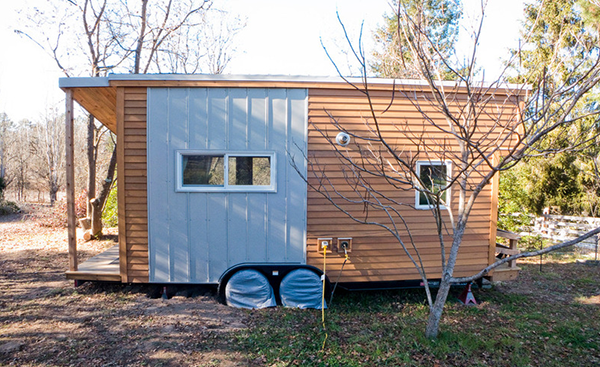 The tiny home he built rests on an 8-by-20 flatbed trailer and can be towed around the country as necessary, or desired. He designed the house using the 3-D modeling program SketchUp, some books on the subject, and a number of tutorials off the internet. 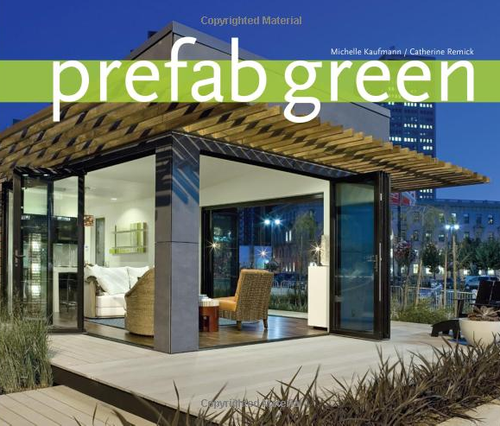 It took Lisefski 7 months to design and build the home, and it is currently located in Sebastopol, California. He lives there with his girlfriend, Anjali Krystofiak, and their dog. 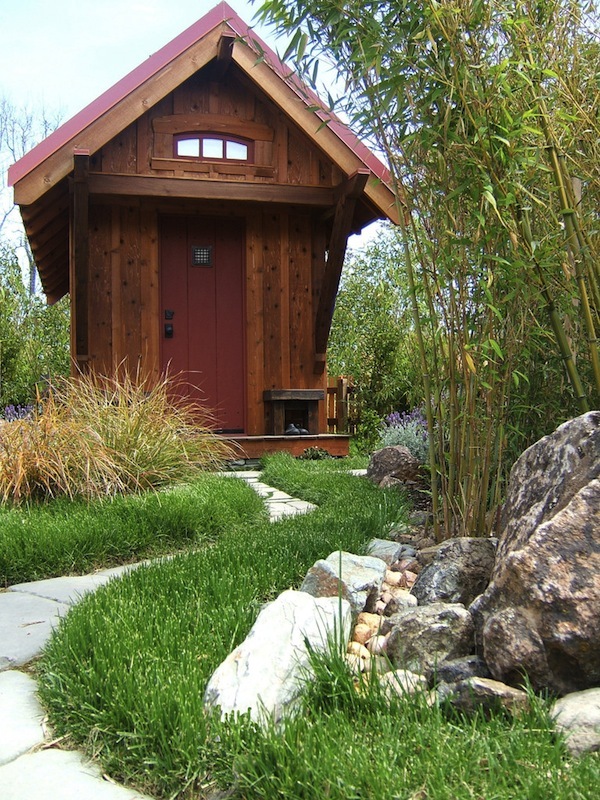 Simple clean and tiny, the “Studio Shed” can be nestled in a little corner. They are tiny and functional and reasonably priced, perfect for creating that little personal space for a hobby, small dwelling or just relaxing…. Beth Ann Norrgard from Dallas, Texas has spent the last year or so building a tiny house for her to live in. The house measures just 112 square feet and is mounted on wheels, giving the owner the freedom to move it around at will. 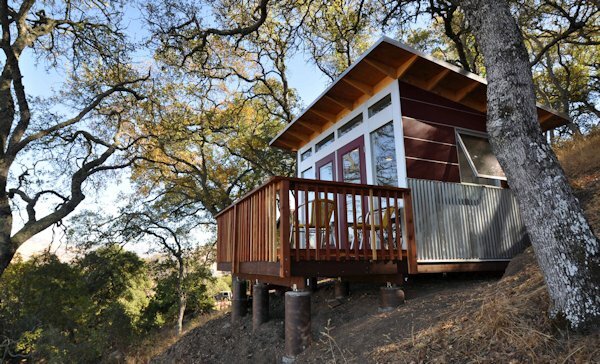 Beth built the house based on the Gifford design by Jay Shafer of Four Lights Tiny House Company in California. Beth is documenting her progress on her website www.abedovermyhead.com.